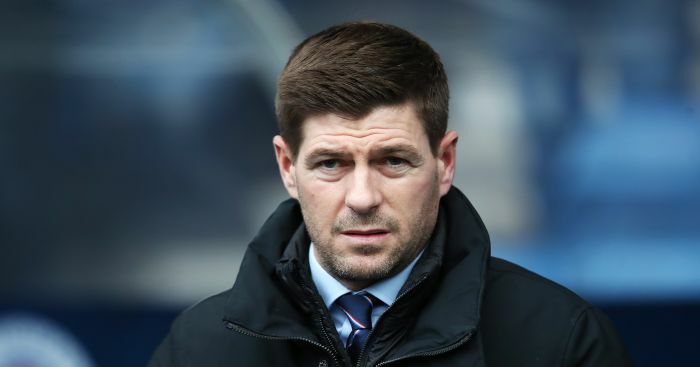 Steven Gerrard was responsible for the “real nightmare” that was Umar Sadiq’s brief loan spell at Rangers. Sadiq joined Rangers on a season-long loan from Roma in July, but the deal was cut short after just four first-team appearances in five months. The 22-year-old has since joined Serie B side Perugia but has opened up about “the problems” he endured at Ibrox. 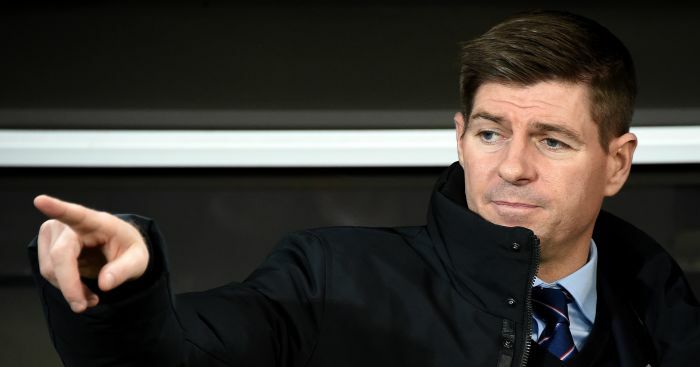 “When I arrived, I didn’t even have any time to settle down before they brought in another striker, Kyle Lafferty,” he told The Sunday Post. Sadiq went on to describe a £20,000 fine for ‘liking’ an Instagram post as “absurd”, particularly as he has still not been paid for December. 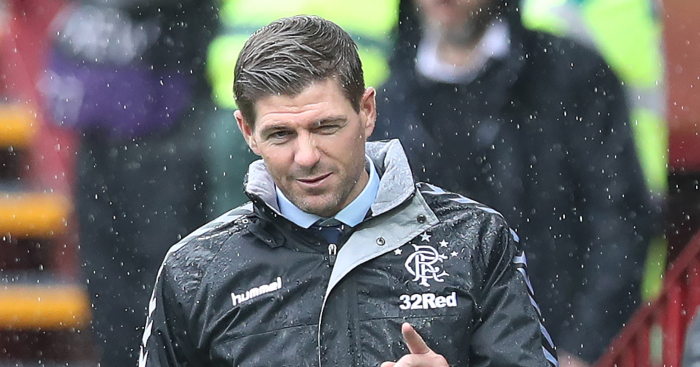 Steven Gerrard is unlikely to end his first Rangers campaign with a trophy. The bloody "bottle merchants". 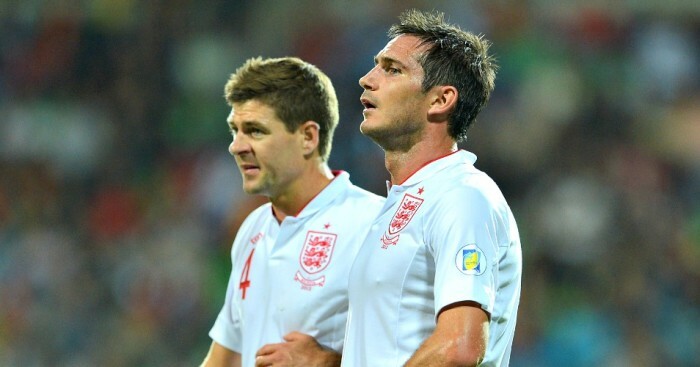 Steven Gerrard believes it would have been an injustice had United been denied the dramatic last-gasp penalty. 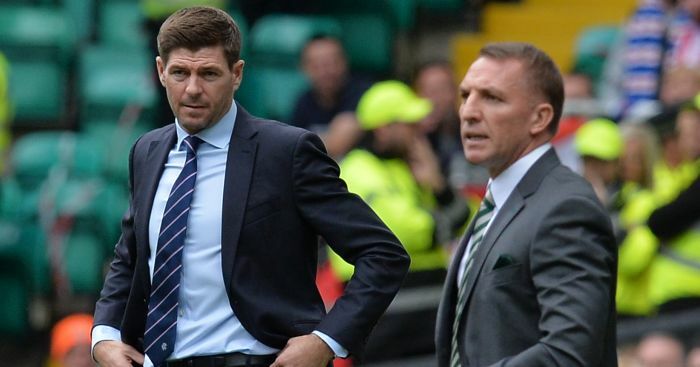 Steven Gerrard believes the lure of the Premier League was too much for Brendan Rodgers to turn down. 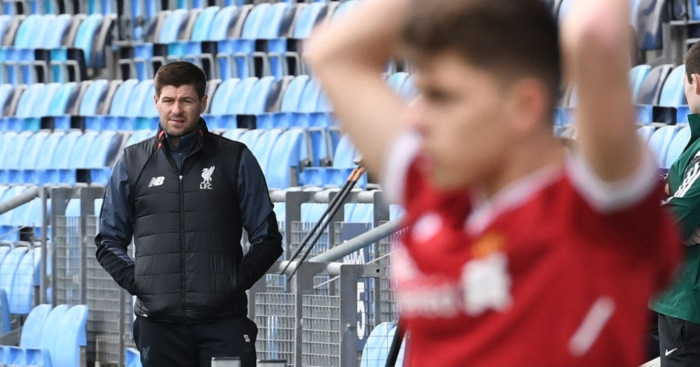 Adam Lewis already has the approval of Gerrard. Now he wants to impress Liverpool boss Klopp in Marbella.